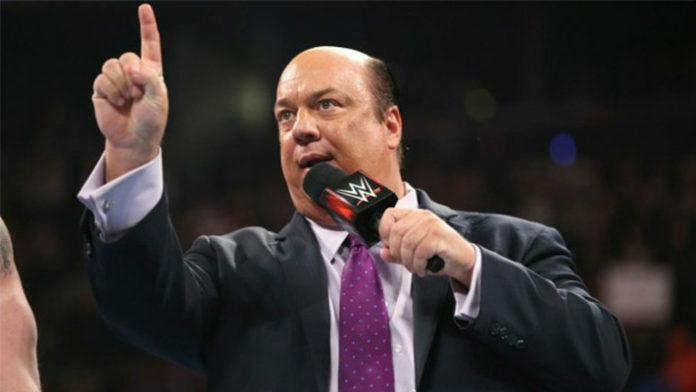 Glenn Rubenstein of Wrestling Inc. Tweeted out a mention to Paul Heyman during last night’s episode of Monday Night RAW, asking if The Advocate was watching the show. Blunt answer to your interratory: Because when #RAW is built around CHALLENGERS (aka "wannabes") instead of a once-ever athlete (@BrockLesnar) and his humble @Advocate, the commercials are actually the best part of the show! Last night Seth Rollins was on the verge of recapturing the Intercontinental Championship from Dolph Ziggler. Rollins and Ziggler main evented the show and were putting on an absolute classic. Initially McIntyre accompanied Ziggler to the ring but was thrown out backstage by the referee during the match. Just when it looked like Rollins was about to win the match, McIntyre came out to break things up and attacked Rollins. The Architect won the match via disqualification, however, the title could not change hands. Previous articleWWE Follows The Young Bucks On Twitter, What Happened After RAW?